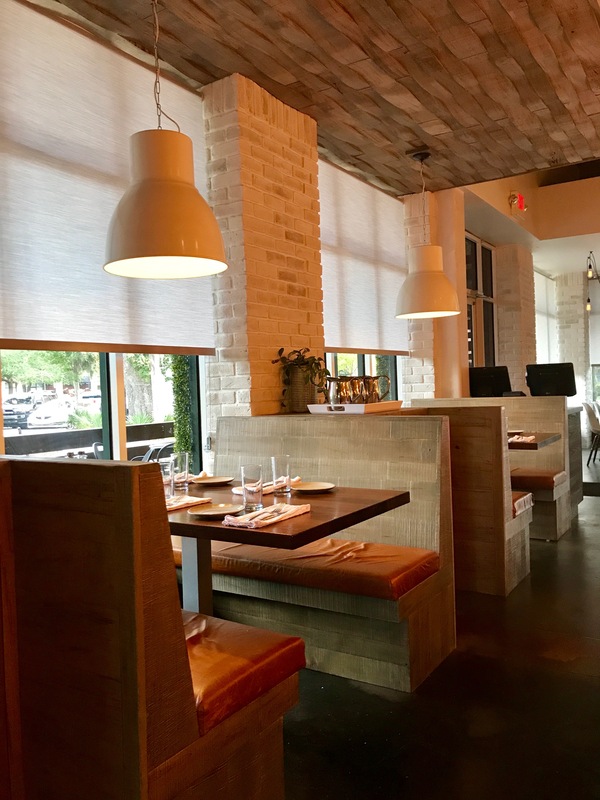 I have now been twice and am hooked on another one of Glowfisch Hospitality’s concepts. 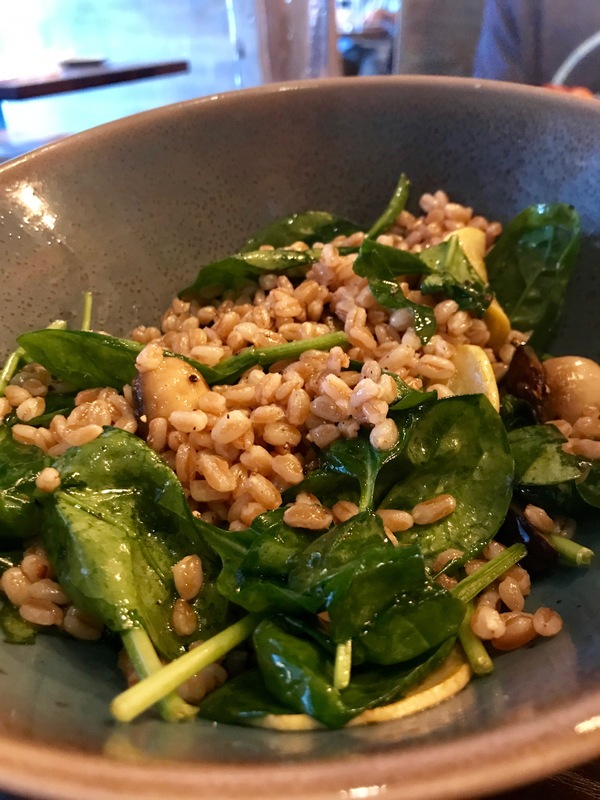 They have had me as a frequent diner at Five Loaves for many years now and it still remains on my top 5 favorites! 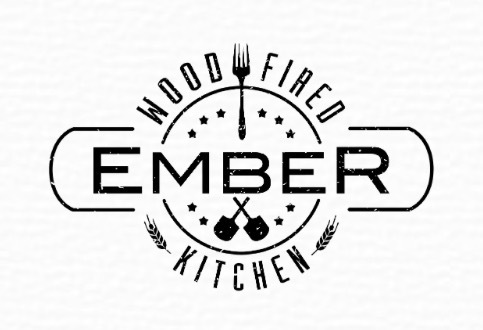 Ember is their latest addition to fun and fresh dining in Mount Pleasant. 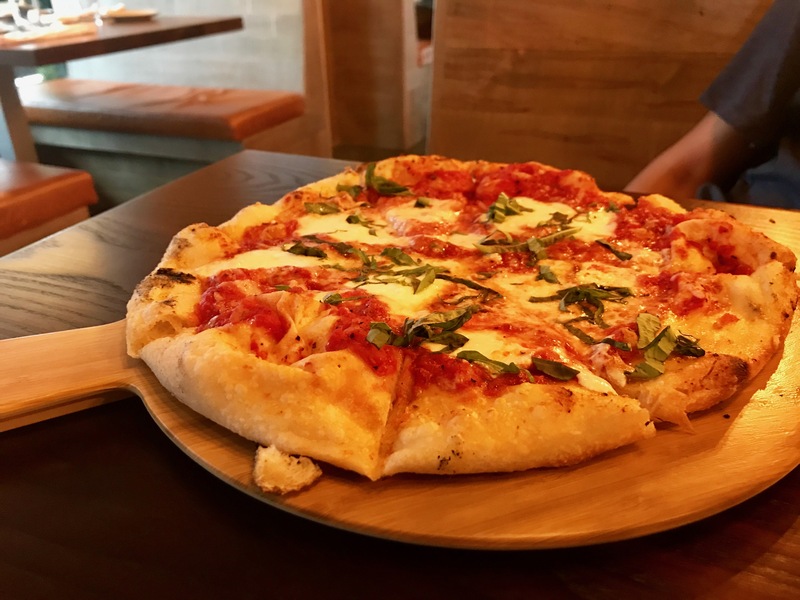 Come here if you have a craving for FRESH, heathy and locally inspired options with a creative selection of neapolitan style pizza, salads, vegetables, entrees and artisan sandwiches! 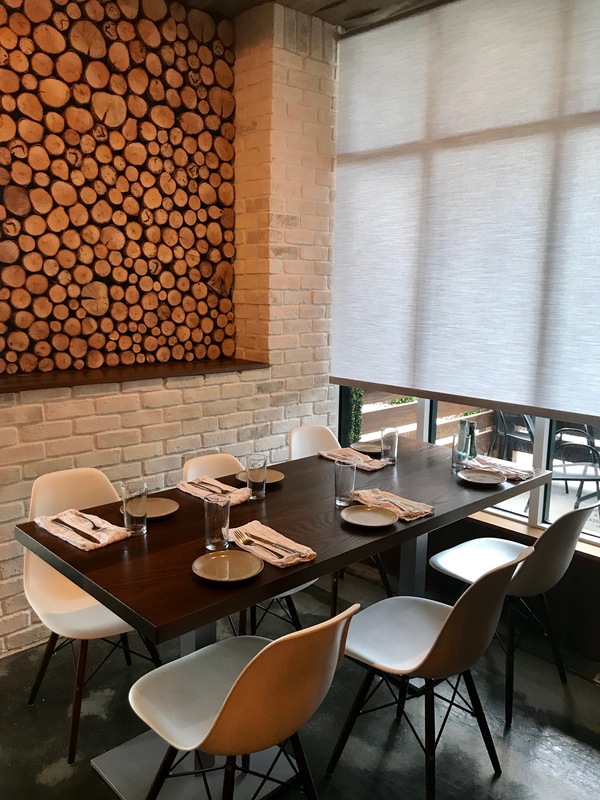 With over 20 craft beers on tap and a perfectly complimentary wine list for our wood fired entrees, Ember is a great restaurant to relax, unwind and enjoy a wholesome and delicious meal!